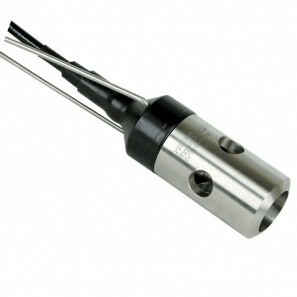 These products can be divided into two groups: level probes and level transducers. 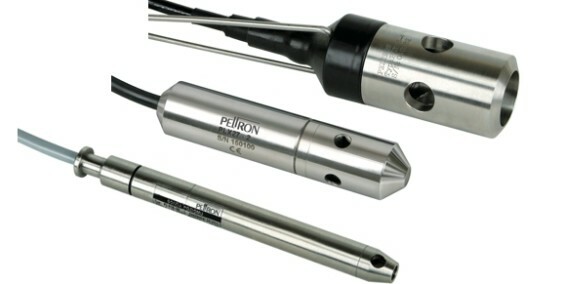 Level probes are immersed in open tanks, lakes, rivers and so on, as close to its bottom as it is possible. All of them measure hydrostatic pressue of liquids over their diaphragms in comparison to ambient pressure. 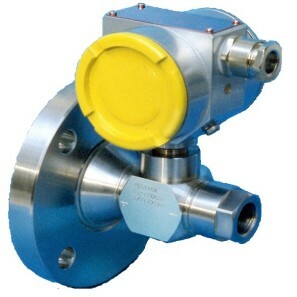 Level transducers are mounted on outer wall of a tank through flange connector which is placed as close to its bottom as it is possible. They also measure hydrostatic pressue of liquids over their diaphragms in comparison to ambient pressure. 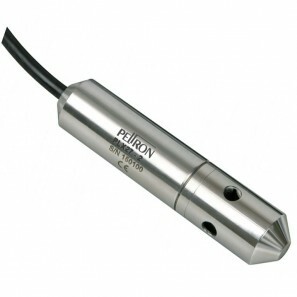 Clean water level measuring and drilled wells applications. 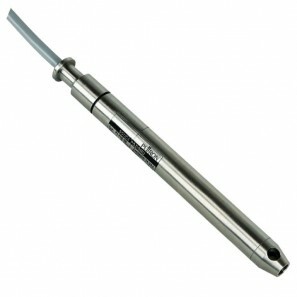 Clean water level measuring - PZH certificate. 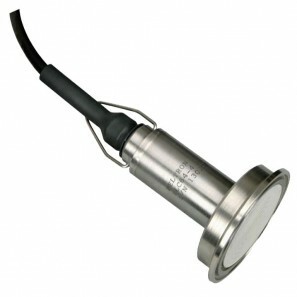 Level transducers for closed tanks. Clean and dirty water level measuring.